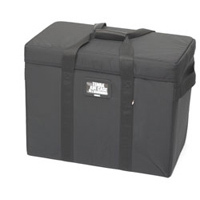 The TENBA Air Case Top Loads are designed to carry your lighting system plus stands and brollies. 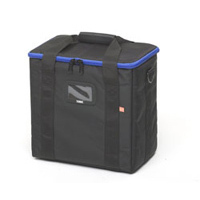 They feature: Lightweight TENBA SuperSafe™ Construction, High Impact styrene rim around edge of main compartment, Easy to carry size, easy top access and waterproof Protek™ ballistic nylon exterior. 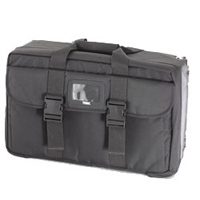 They also have side handles and top hand grips. 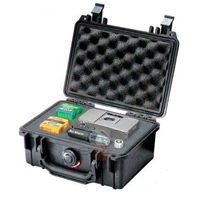 Tenba’s patented Air Case™ construction comprises a multi-layered skeleton of air-channeled plastic panels, high-density foam, and specially-molded framing components, with a heavily reinforced ballistic nylon outer shell-providing the protection of a hard-sided case at a fraction of the weight. 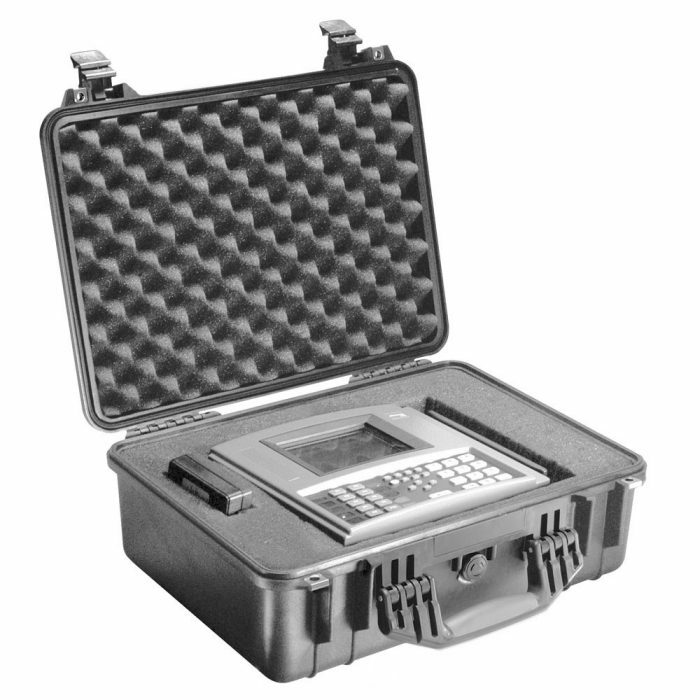 Air Cases are strong enough to stand on, even when empty, and are built to meet or exceed ATA shipping standards.